New Holiday Song FREE on Amazon! 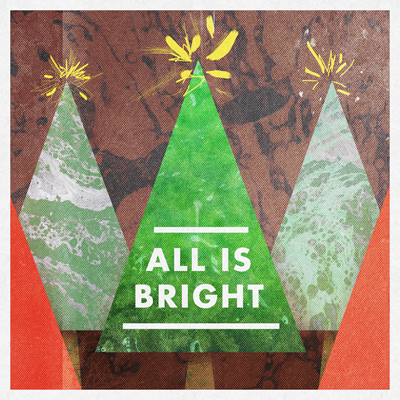 I was honored to be asked to contribute a new track to Amazon.com's ALL IS BRIGHT Exclusive Holiday Compilation, alongside heroes like Lucinda Williams, Beth Orton, Brandi Carlile, Liz Phair, Yoko Ono w/ The Flaming Lips, PHOX (+MANY others!). The full holiday compilation is available FREE to Amazon Prime Members, and non-Prime members can purchase my track "We Three Kings" for a mere $.99 right HERE. I hope you'll add it to your holiday playlist! And of course, don't forget my original holiday song, "This Christmas Is For Us," which is available on Bandcamp, Amazon, and iTunes!